THE UNIVERSITY of Warwick is doing its bit to help the Syrian refugee crisis by kindly donating 2,000 duvets to keep people warm over the winter months ahead. Every year around 6,000 duvets are left behind by students who have finished their studies on campus and returned home. The accommodation staff wanted to do something with the ‘waste’ and so eight years ago they decided to make good use of belongings left behind by donating them to the Midland International Aid Trust (MIAT) who are based in Walsall. 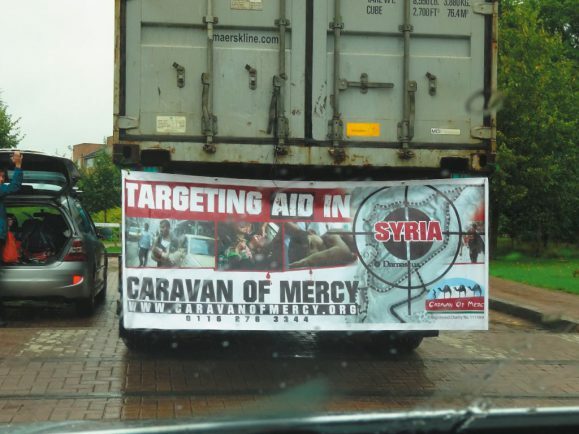 But this year the university got in touch with the Caravan of Mercy charity, who are helping to provide Syrian refugees with blankets ahead of the winter. And earlier this week 2,000 duvets were loaded into a container destined for Turkey before they will be distributed to the struggling refugees. “We have thousands of duvets which are simply left behind every year so we thought it would be a good idea to make good use of them,” said John Holder, assistant accommodation manager at the University of Warwick. “We’ve been collecting them for many years now it it seems such a waste to just throw them away. 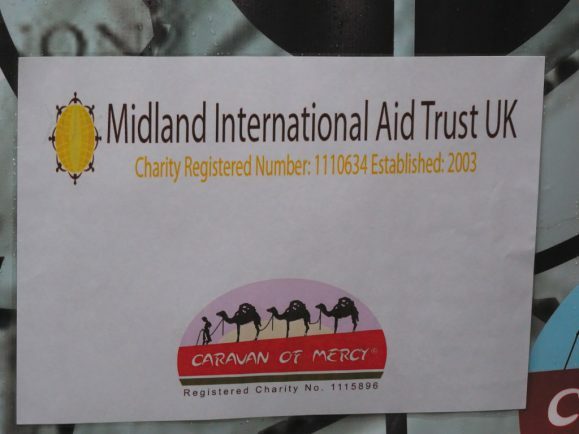 The Caravan of Mercy charity was established in 2004 and provides international aid to various projects around the world with the aim of alleviating poverty. Their focus now is to provide international aid to Syrian refugees and project coordinator Sameer Ismail thanked the University of Warwick for its great act of kindness. He added: “For many years we has been providing aid to families in Syria and we now aim to assist the refugees too. “We’ve been going for around three-and-a-half years by providing food for refugees, milk power for babies and now in the winter months blankets.